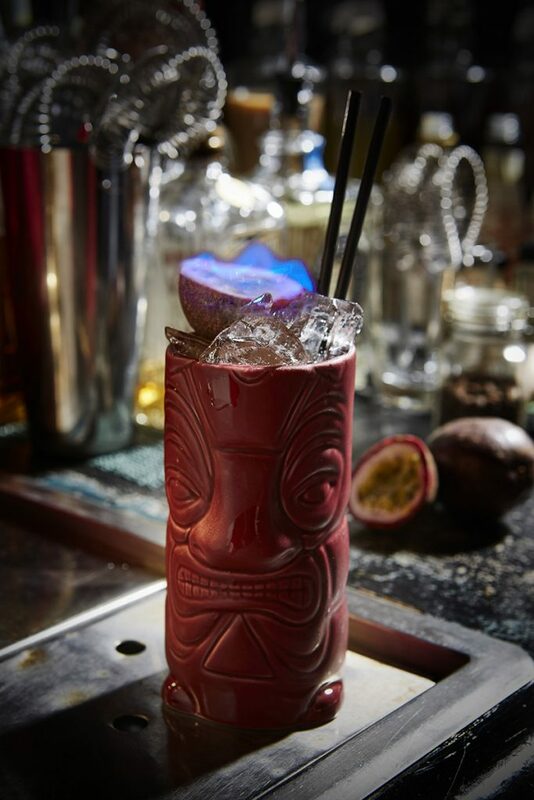 With one of the most diverse craft cocktail menu’s in Melbourne, Polly’s Cocktail menu has something for everyone. 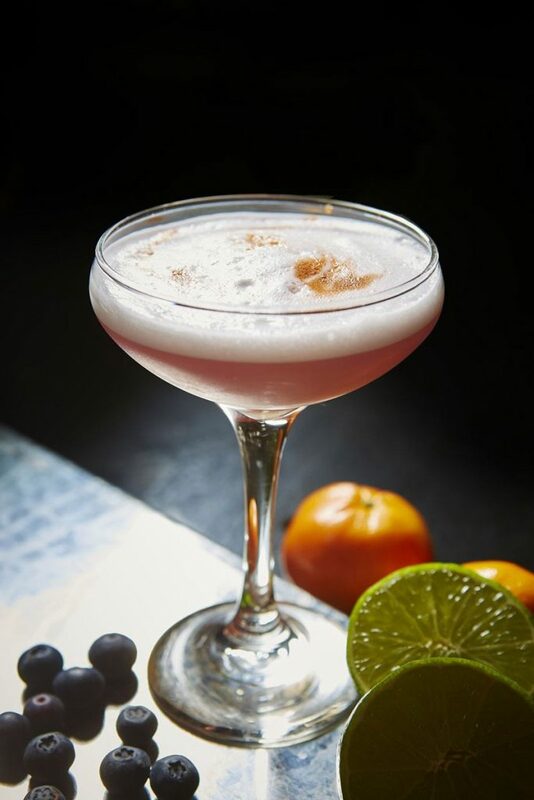 Polly’s Happily Ever After cocktail has been on our menu, unchanged since we opened in almost 18 years ago. 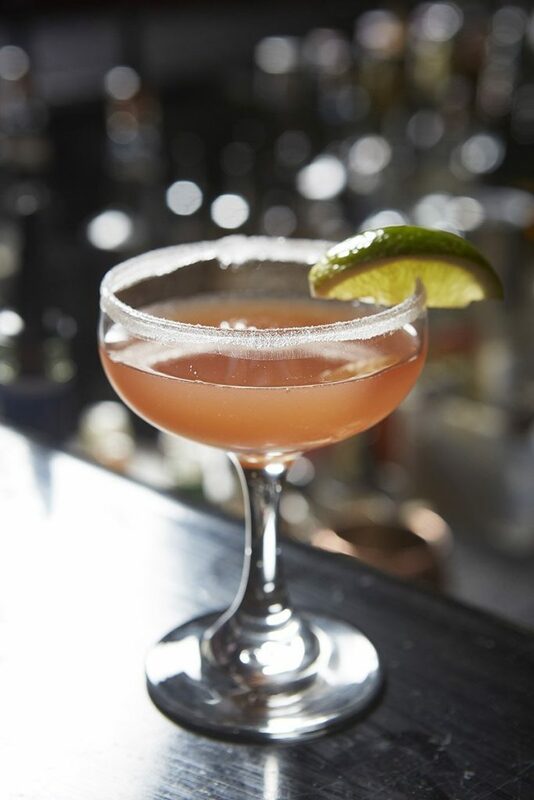 A sweet combination of vanilla vodka, raspberry liqueur, apple schnapps, cranberry juice & vanilla syrup. 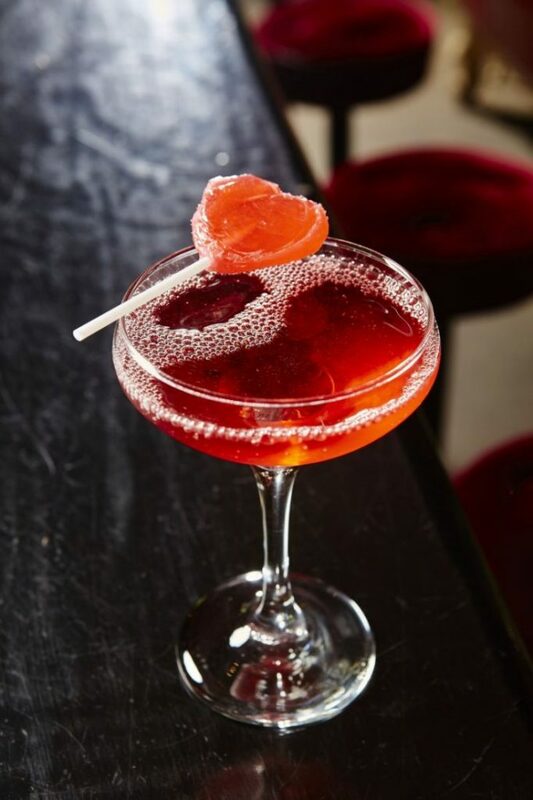 Served with a heart shaped lollipop, it’s fairy floss in a glass. 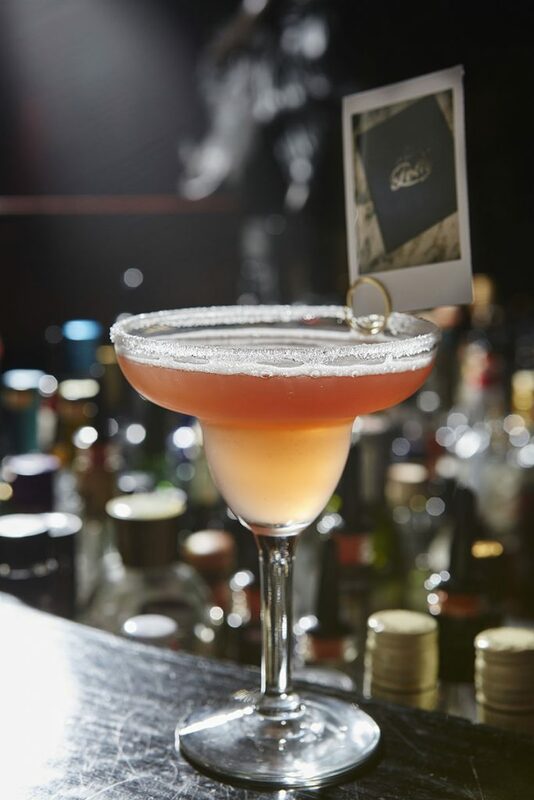 We also have a mocktail menu below our cocktail menu for those that still want to indulge. 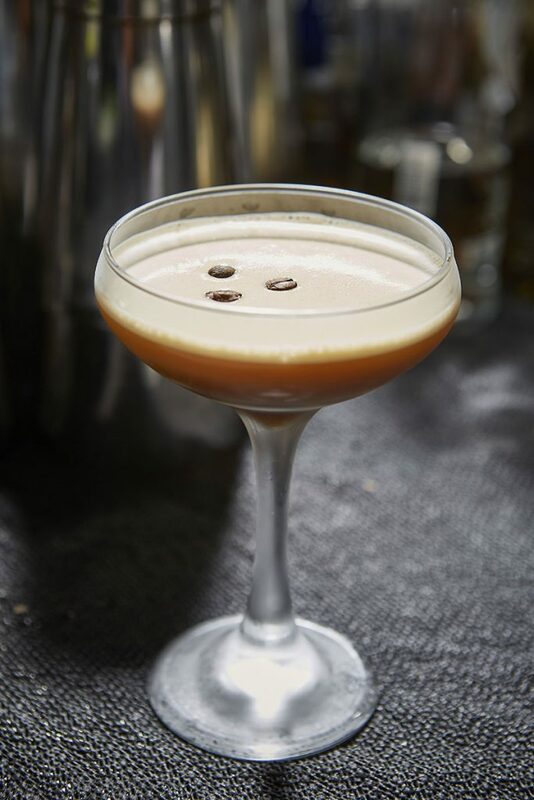 Most of our cocktails can either be made vegan or are already vegan, view our vegan cocktails. 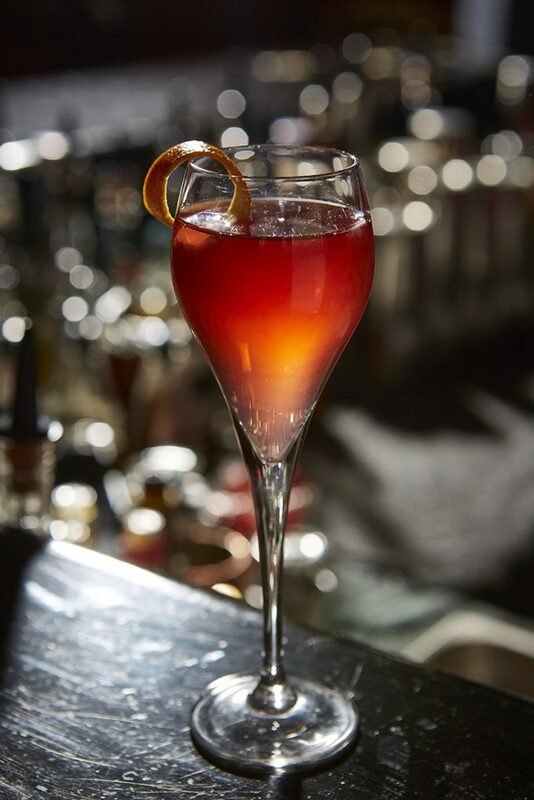 Cariel vanilla vodka with raspberry liqueur & apple schnapps, cranberry juice & vanilla syrup. Fairy floss in a glass. Two of everyone’s favourites in a drink? 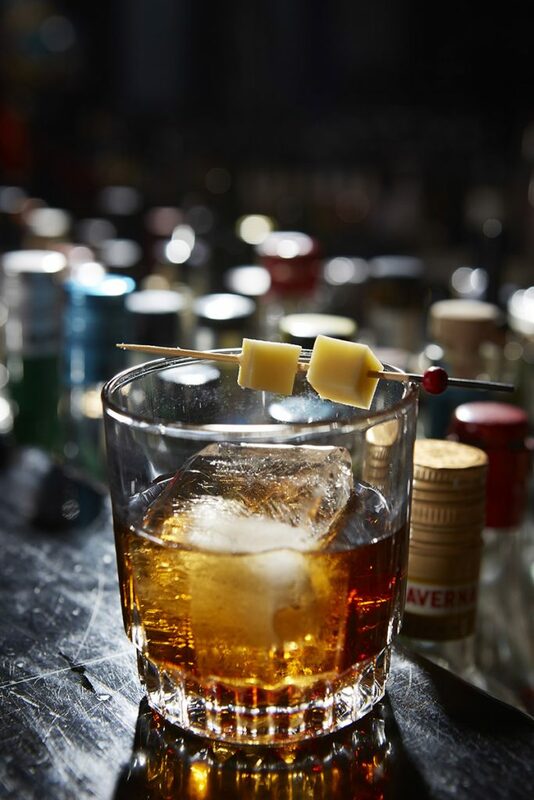 Stick with us, it gets tasty: silky PX sherry with a hint of liquid smoke, lashings of bourbon & a hint of clove are garnished with house-smoked vintage cheddar for an unforgettable combination of flavours & textures. ‘They’ said we were crazy, but what do ‘they’ know? 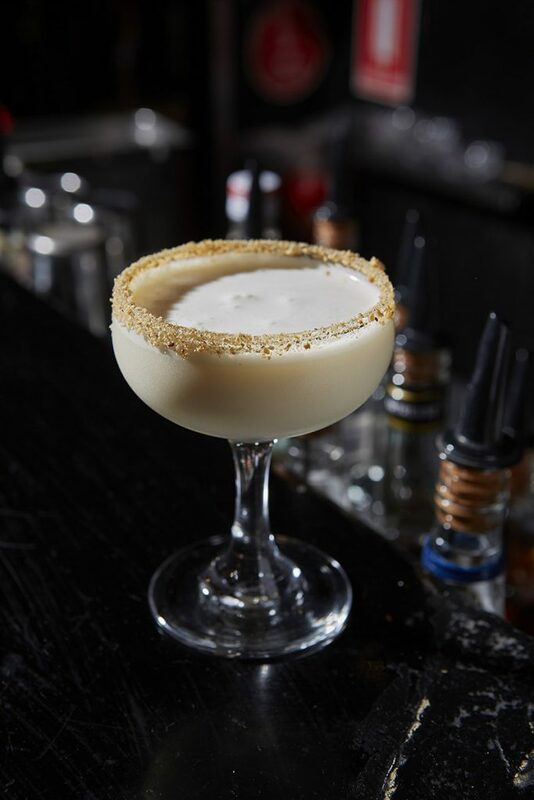 Decadent vanilla vodka & the honey spice of Chartreuse meets Austrian white chocolate & cinnamon caramel. Finished with butterscotch crumble & a nudge of dulce de leche. 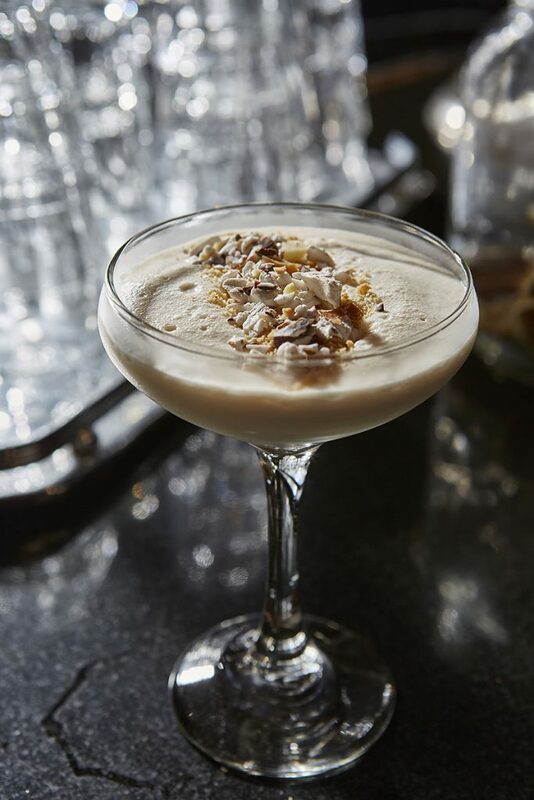 Just say ‘Si by Giorgio Armani’ & this dream drink is yours, served by Cate Blanchett in shimmering white dress. A tribute to an Irish legend. 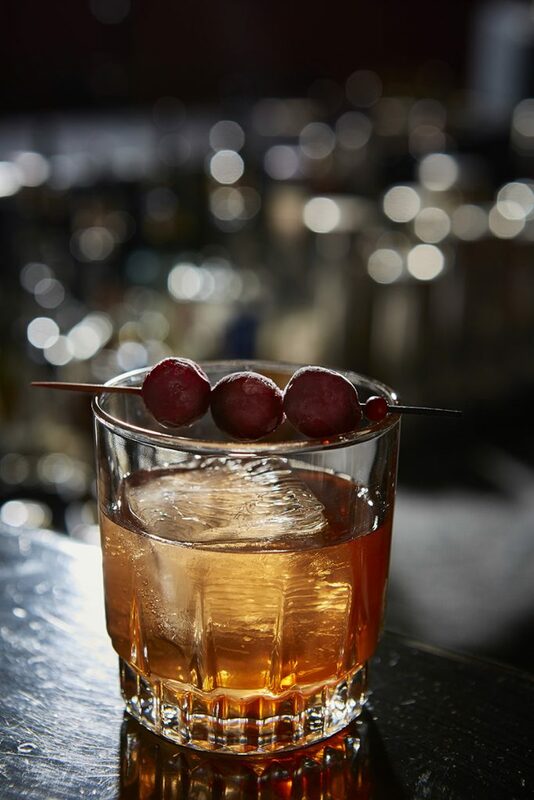 Cranberry shrub and Jameson stout barrel-aged whiskey combine with green Chartreuse to make a Zombie worthy of the tune. 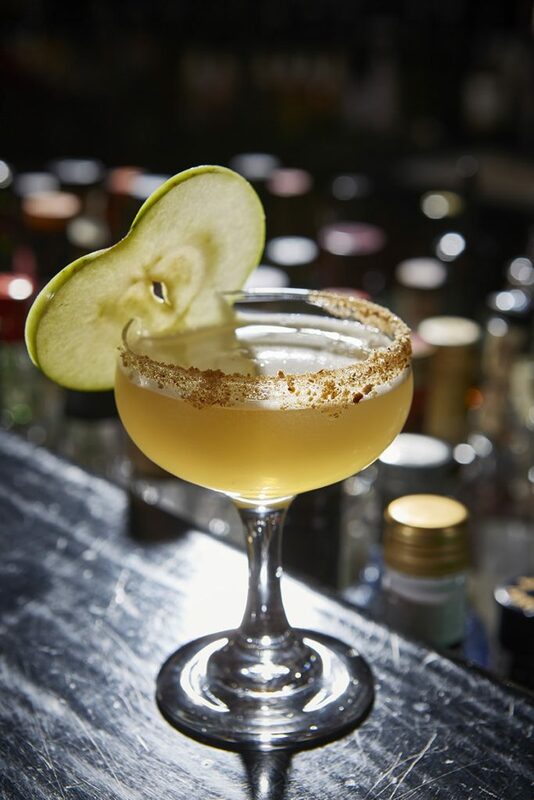 Accompanied by maraschino, lime & pineapple juice, rich orange curacao brandy & a touch of almond. It’ll get into your head. 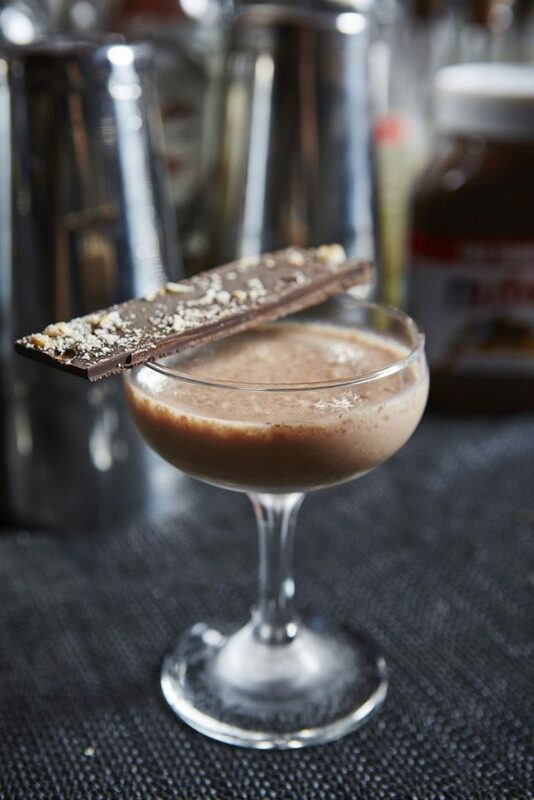 A decadent combination of Baileys and Frangelico with honey and dark chocolate liqueur. 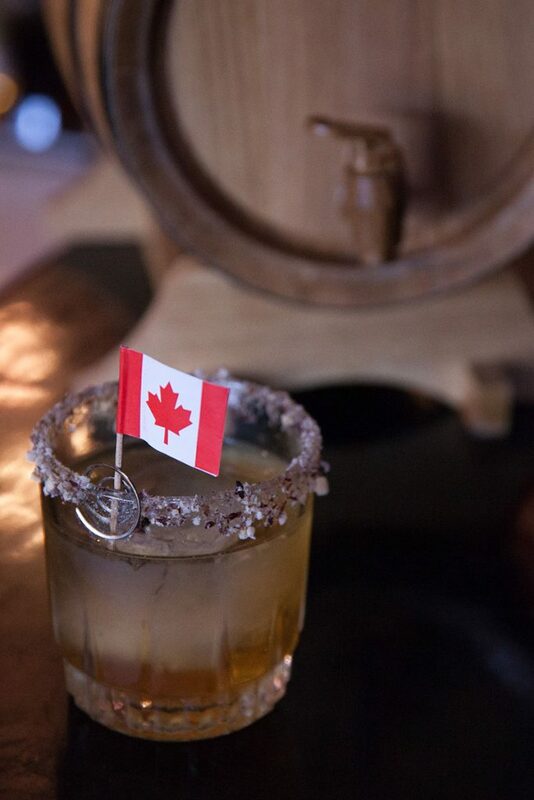 Topped with house made butterscotch crumble and love! 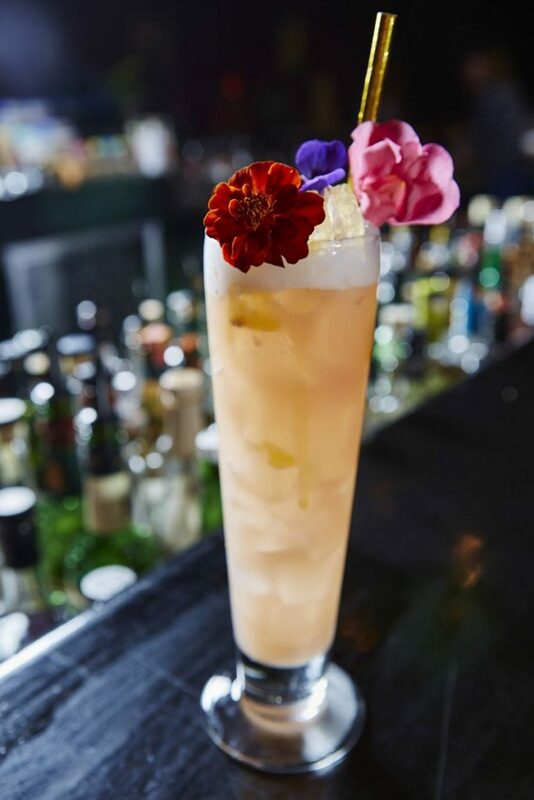 An eye-catching mix of passion fruit vodka, lychee, pink grapefruit & pomegranate. Garnished with sherbet & a Polaroid selfie. Looking good! 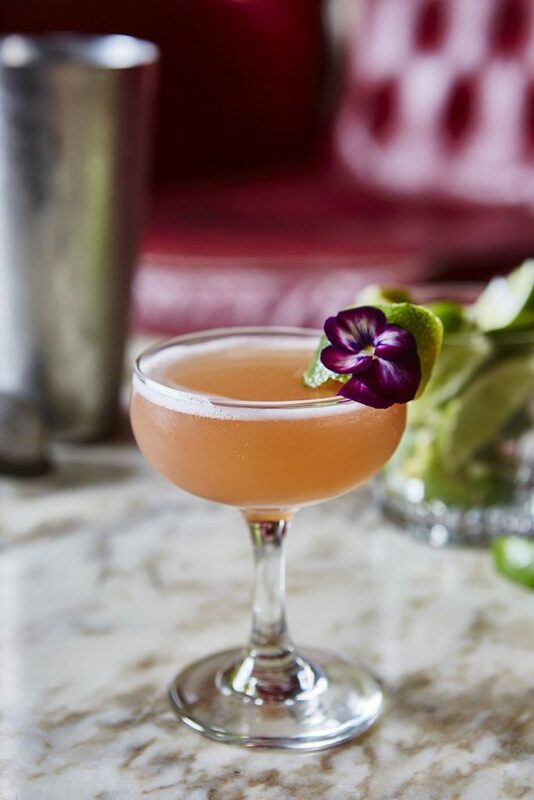 A refreshing blend of Broker’s Gin, St. Germain elder flower liqueur, grapefruit bitters & house made mandarin shrub. 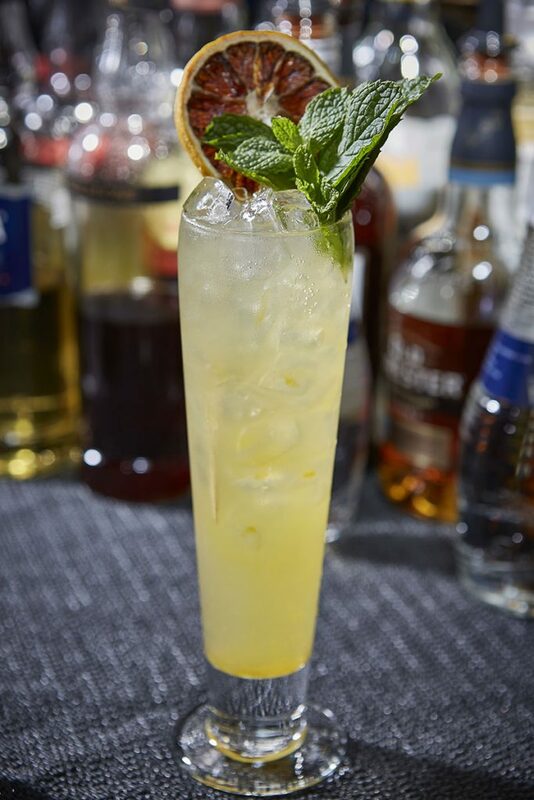 Topped with sparkling tonic & passion fruit. Out with the old, in with the new…. 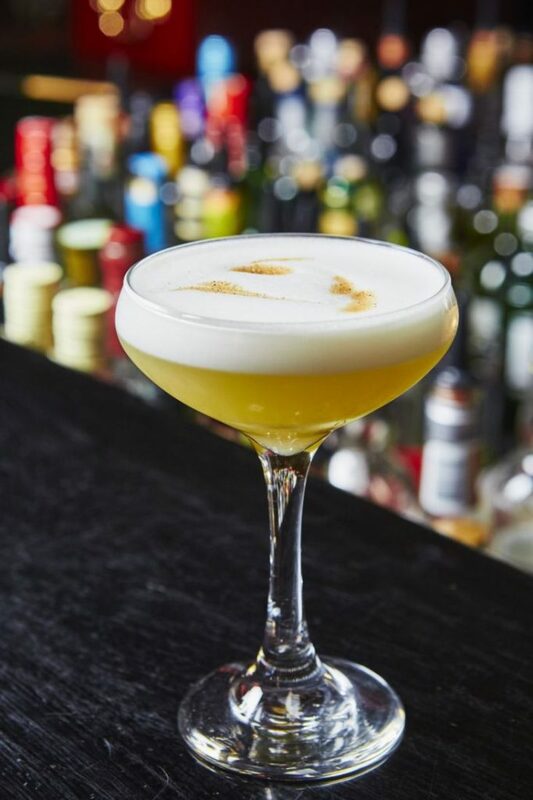 Suntory whisky, yellow Chartreuse, fresh ginger, lemon & salted honey. 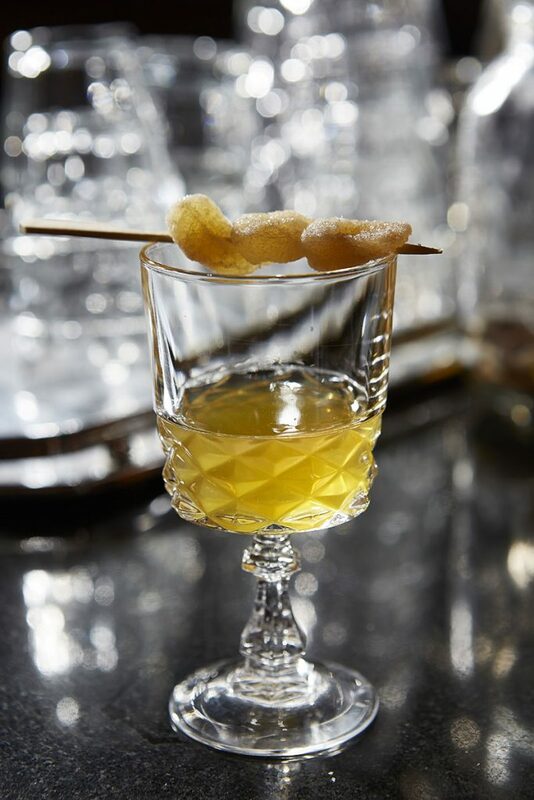 Finished with crystallised ginger & sprayed with smoky Ardbeg single malt. 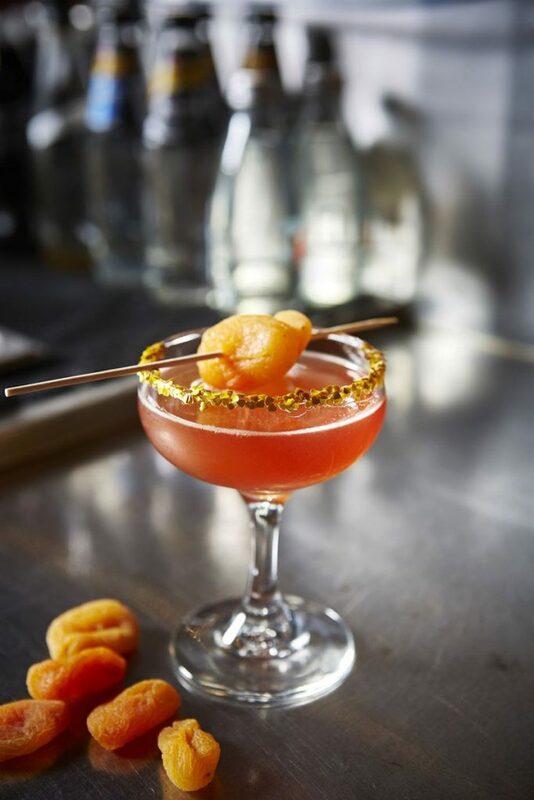 A refreshing East-meets-West twist on a Penicillin. Everyone’s favourite dessert cocktail. 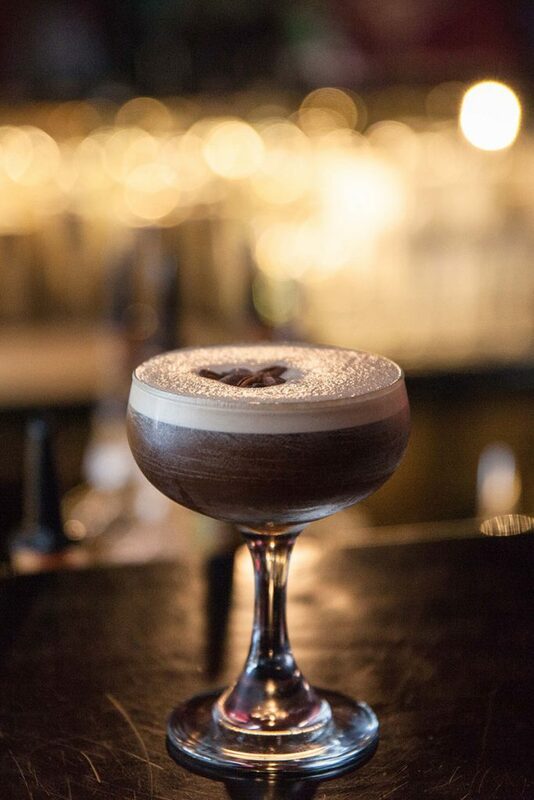 House chocolate vodka, Drambuie, tawny port & chestnut liqueur, shaken with a big scoop of Nutella. 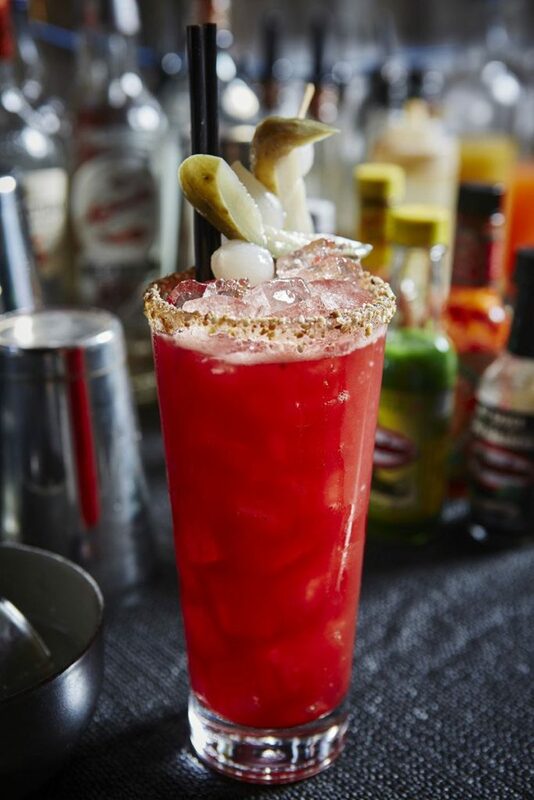 Your friends will have garnish envy. 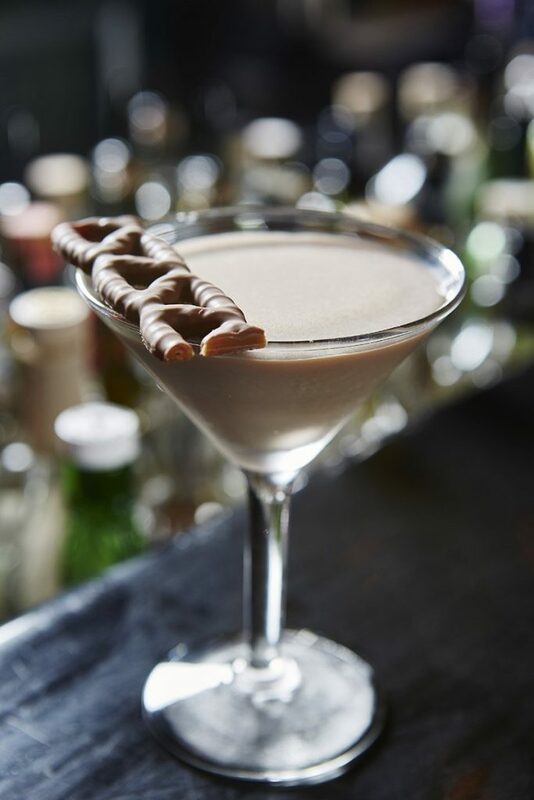 A treat for big kids – Mozart Gold milk chocolate liqueur, Cariel Vanilla Vodka, Bailey’s, caramel and a dash of salted cream. Everything you remember with some good stuff thrown in. *Made in honour of our new neighbour ‘Neel Loves Curls’. No one ever had a bad night staying cosy. 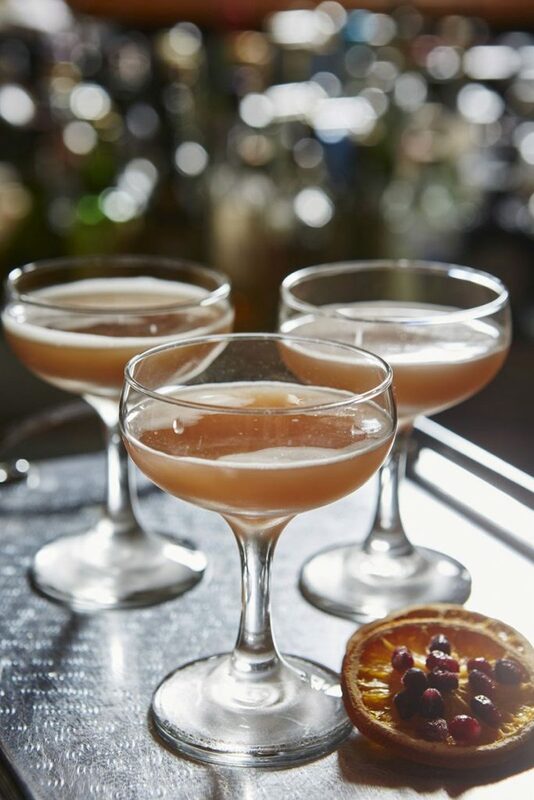 Just add comfy chairs, good company and a comforting blend of white chocolate, cranberry syrup and rich Pedro Ximanez sherry. 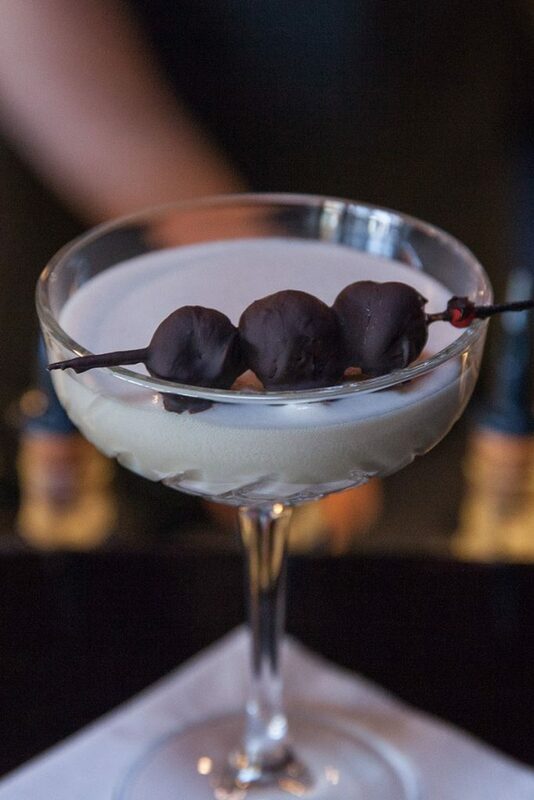 Add a smidge of barrel-aged tequila and finish with smoked dark chocolate cherries. Wear your best smart casual pyjamas. Garlic, beetroot & chilli vodka with as much hot sauce as we can lay our hands on. Finished with tomato juice, red wine, dukkah and pickles. Easy or eye watering, it’s your drink now. 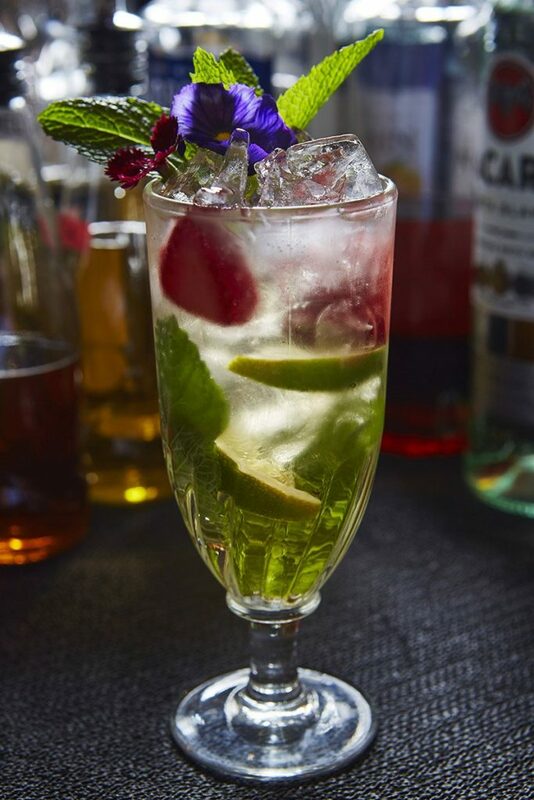 For those guests who what to indulge in a non-alcoholic way, Polly has a range of mocktails that have been expertly created, with the same attention to flavours that goes into all our cocktail creations. From bright and fresh, to creamy and indulgent we have something to tickle all taste buds. Below is a selection of our current mocktails. 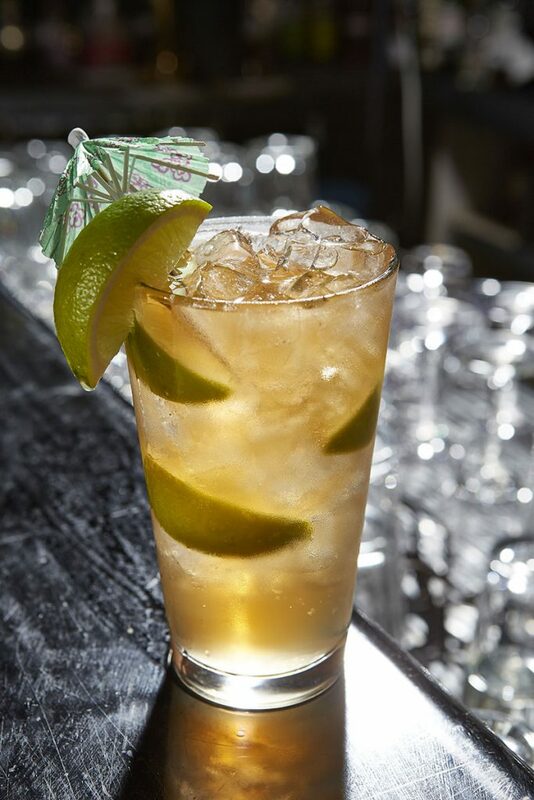 Polly’s iced tea, as fresh & bright as that first Summer day. 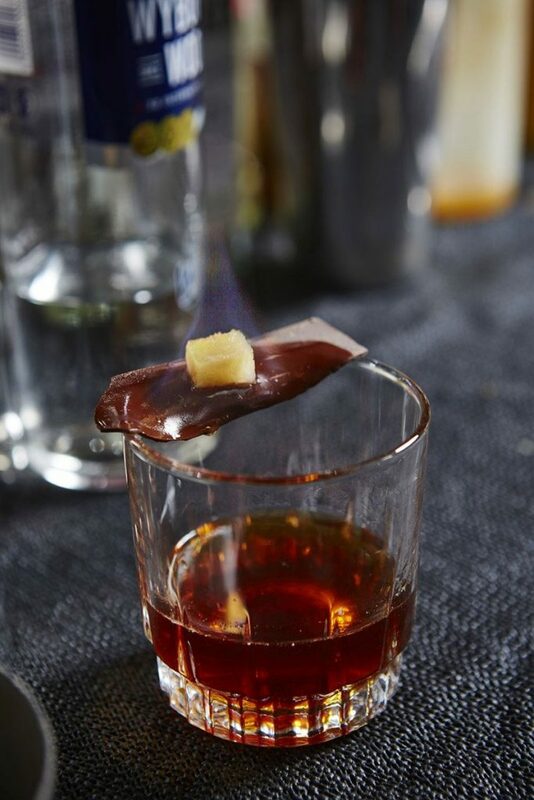 Strawberry, lime licorice tea & ginger shrub , topped with quince-infused green tea. Summer lovin’ happens so fast…. 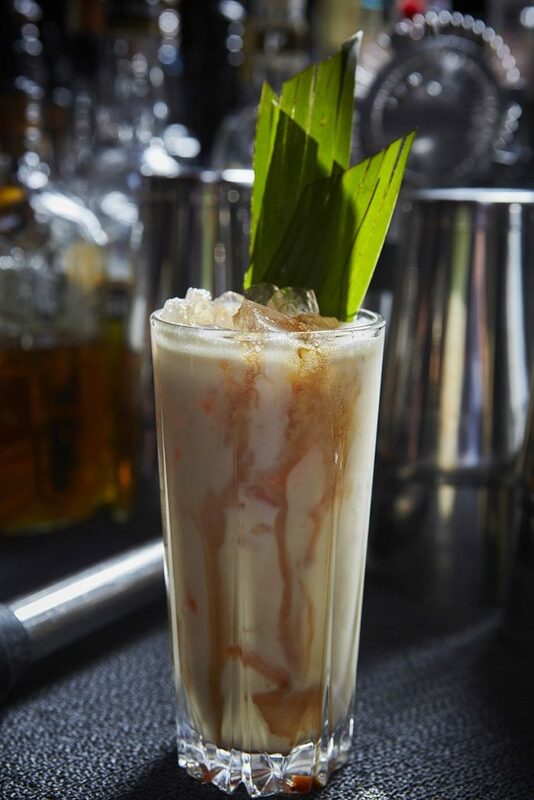 Step into our parlour for a Polly twist on the classic corner store Spider. 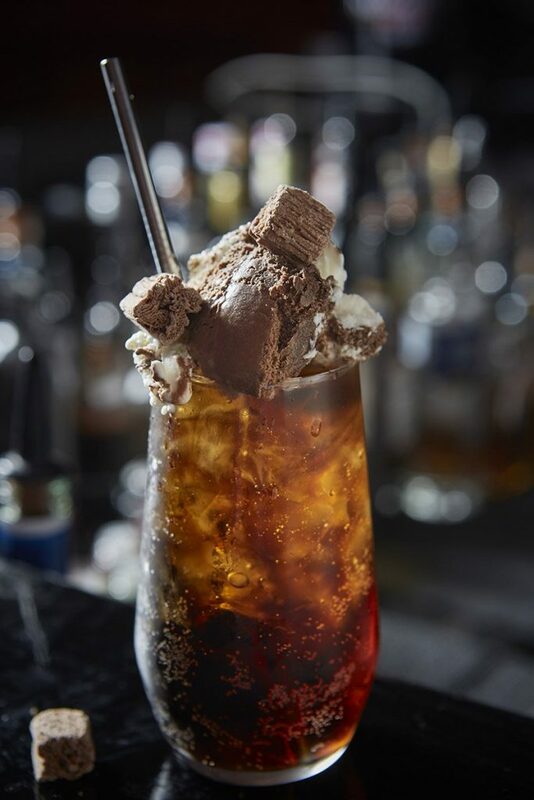 Here’s a jolt of vanilla cola and Neapolitan ice cream, topped with house-made sour strawberry syrup and chocolate. Nostalgia in a glass!